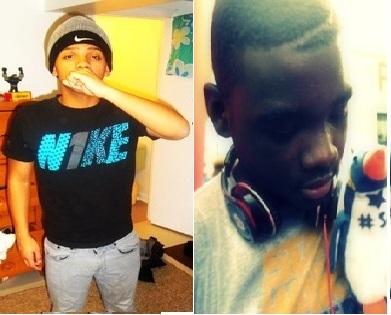 Apparently there has been a long outstanding beef between young Philly DJs DJ SwizzyMack and DJ Get Em. Both are definitely in the top tier of Philly DJ/Producers, with really interesting synth work, and heavy drum programming. SwizzyMack has a little bit of a higher profile, but I wouldn’t say Get Em is a lesser producer. A year ago they each released a diss on there soundclouds. I’m not sure who sent the first shot, but they are going in. Last week the beef was rejuvenated, and another pair of tracks were released. These are some of the heaviest, most viscious diss tracks. The vocal chopping on both (sampled mostly from contemporary rap songs) is super fast and showy. Hit up the comments to say who you think got who.